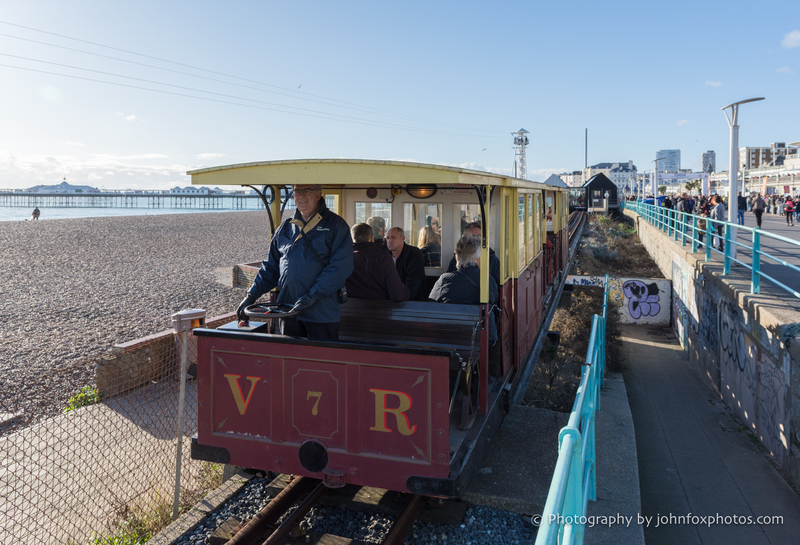 The Volks railway almost came to a halt last weekend after a pair of drunk men smashed crossing gates at the Banjo Groyne – just hours after a masked canoeist vandalised the same crossing. Volunteers discovered the wreckage the following morning, and CCTV footage showed the men attacking the gates late on Friday night. However, thanks to the hard work of volunteers, the service was able to keep running up to Peter Pan in the morning – and all the way to Black Rock in the afternoon. A council spokeswoman said: “Sadly the Volks Railway crossing gates on the Banjo Groyne were vandalised late on Friday night. “CCTV cameras recorded two men, who appeared to be drunk, smashing the two crossing gates. “Railway volunteers spent the following morning carrying out a temporary repairs and staff we were able to operate a half service to the Peter Pan playground. A full service was resumed in the afternoon. “We have reported the incident to the police. The cost of repair is around £800. “In a separate incident earlier the same day, CCTV cameras captured a man, his face covered with a scarf, vandalising the gate on the other side of the crossing, before walking off towing a 14ft blue canoe on wheels and leaving the gates wide open. Repairs to the gate were carried out later that day.